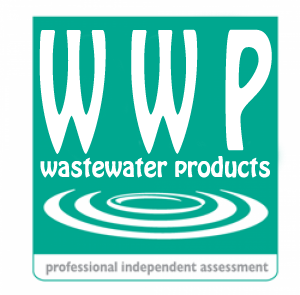 Wastewater products we sell top quality fully certified products to treat the sewage outflow from houses. At point of sale we offer a site visit from an environmental expert who will go through either your planning file and select the correct product from it, if you are a client who has not recently had a planning permission granted, for example older houses from the pre planning era we offer a percolation test / site assessment which includes a correct, up to standard and insured design for your on site sewer system. Note: Installation of products is done by outside installers.